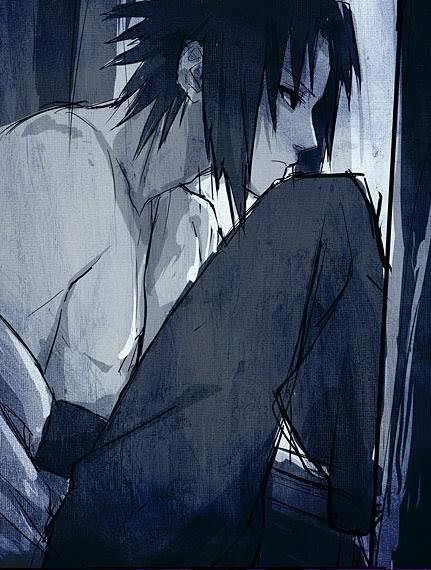 sasuke is hot. . Wallpaper and background images in the Sasuke Ichiwa club. I agree "I just wanna hug him and makes him feel better"
yeah you r so right!